We are repair specialists for both trucks, trailers, and more. 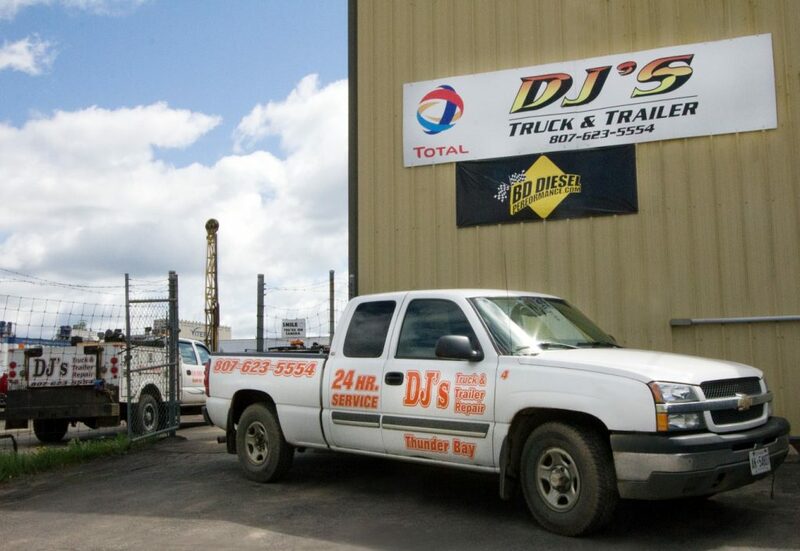 Located in Thunder Bay, Ontario we pride ourselves in providing timely, reliable truck and trailer repairs and maintenance for our busy clients. We are proud to be a locally run company. Conveniently located right off the Harbour Expressway. We have a team of dedicated professionals who are all highly skilled and trained. We listen effectively to determine the needs for our client and take action. 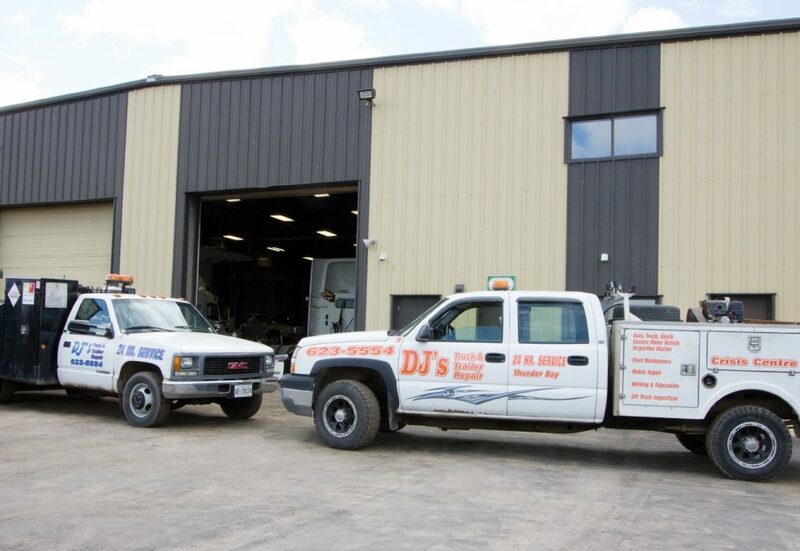 Located in the Thunder Bay area, we service the following communities: Kakabeka Falls, Dorion, Upsala, Nipigon, Red Rock, Ignace, Trans-Canada Highway, Route 102, Highway Route 11 and 17, and surrounding areas. Here are some of our reputable clients that we provide services for: Bison Transport, Trailer Wizards, Penske and Ryder. 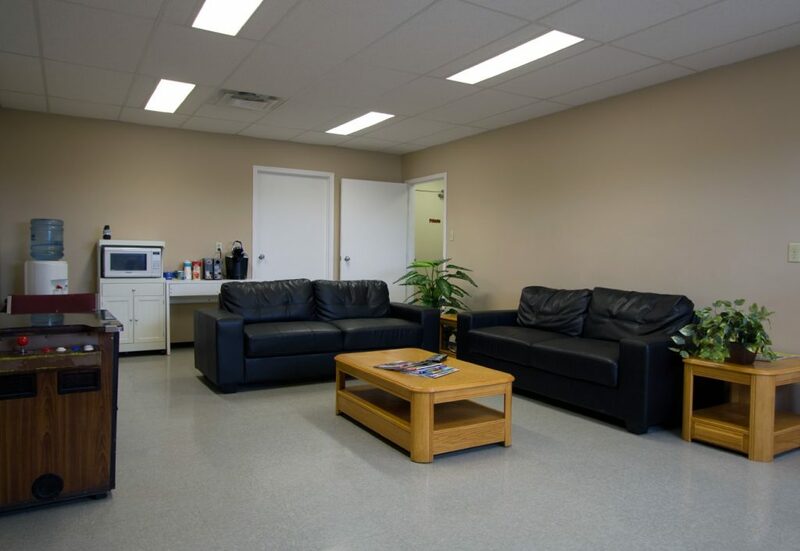 We are located in a convenient, spacious location in Thunder Bay, Ontario. Less than 5 minutes away from a shopping centre and popular coffee destination. You can easily drive your vehicle in, thanks to our large parking space. 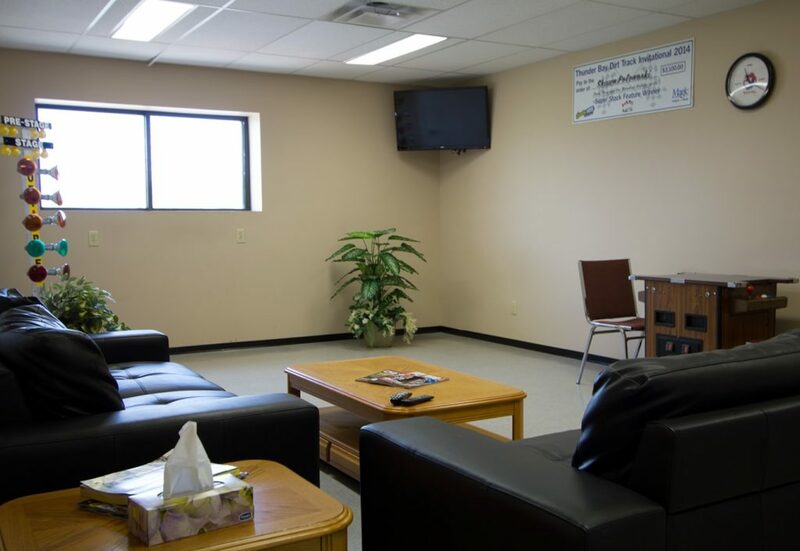 Customers are welcome to take advantage of our waiting area. 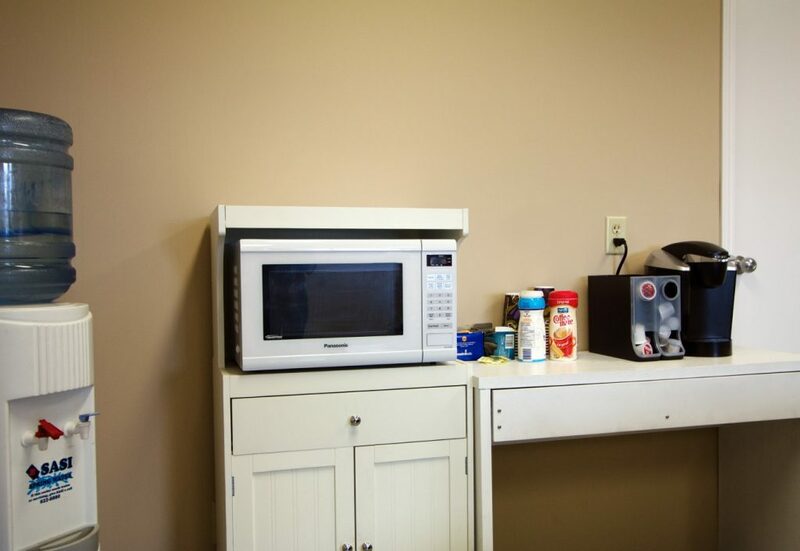 It is a spacious room upstairs with comfortable couches, TV, table-top game system, and we have refreshments such as coffee, tea, and water. We are right off the Harbour Expressway for easy access into the city amenities.